http://about.com/teens/ - Quizzes, entertainment info and homework help! http://www.teenink.com/ - Stories and articles written by teens and published in a monthly print magazine. http://kidshealth.org/teen/ - Need some up to date health information? Here is site specifically for teenager's questions about health issues. 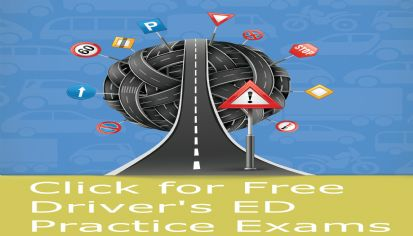 A new partnership with one of the nation's top sites for driver's license practice tests!